People who own property have a duty of care to others to make sure it is safe and free of potential hazards. People tripping on uneven floors, torn carpeting or loose tiles for example can receive injuries. Premises accidents can happen at homes or commercial properties, whether inside or outside of the property. 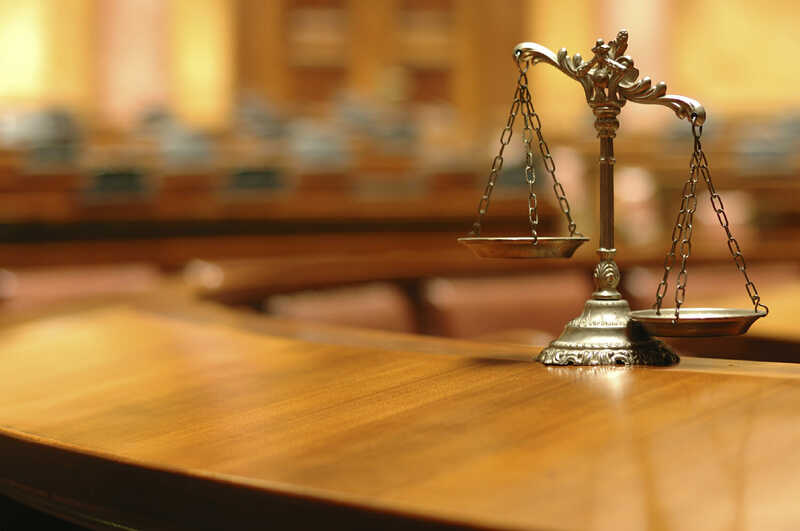 A MARIETTA PREMISES LIABILITY ATTORNEY CAN HELP! 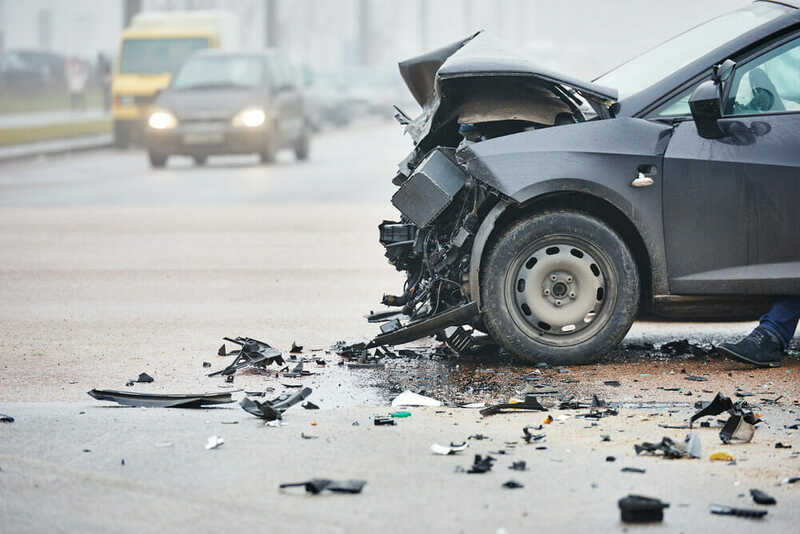 A liable party in an accident that caused injury can be responsible to the victim for monetary compensation in the form of lost wages, medical costs, and pain and suffering among other types of damages It is important that you speak with an attorney before you settle a claim with an insurance company. You may be eligible for more compensation than offered by an insurance company. Our attorneys at Blevins & Hong, P.C. are experienced in premises liability cases and can help you with your injury matter. Make an appointment with one of our skilled and qualified personal injury attorneys today.